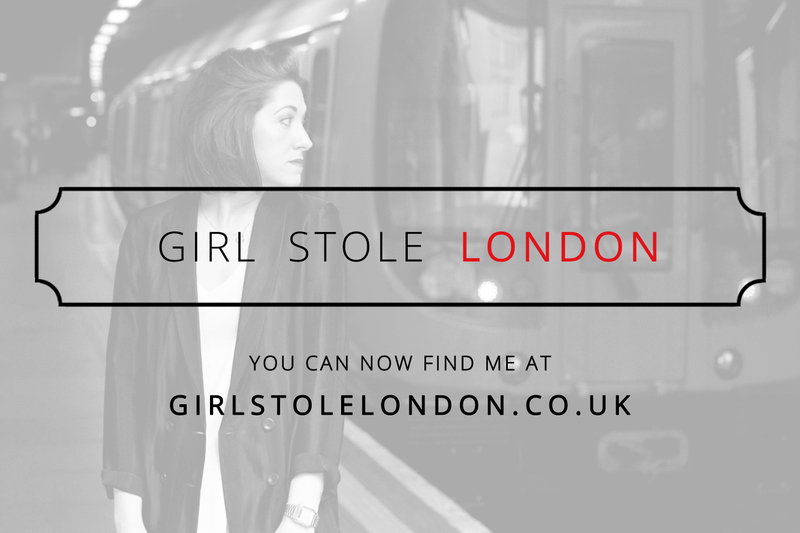 THE GIRL WHO STOLE LONDON: SO CAN YOU NOT GO AWAY? Fireworks weren't the only thing to go off with a bang this November 5th. 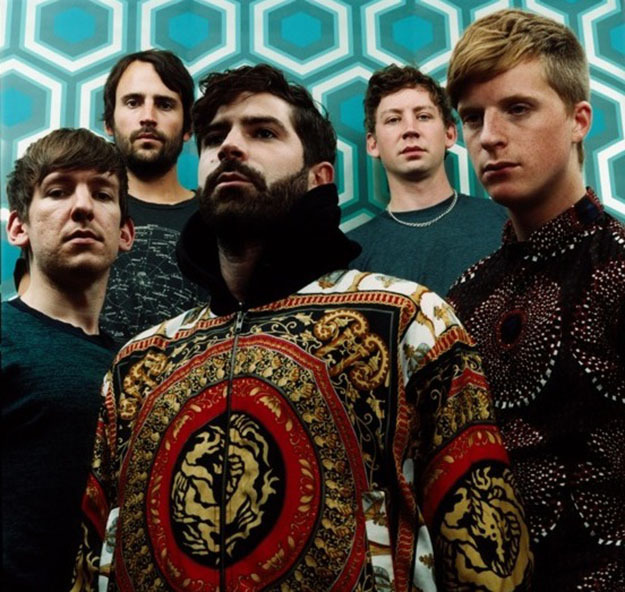 Ten days after confirming the release of third album Holy Fire Zane Lowe rocked my little world when he debuted Inhaler, the stonker of a new single from my fave indie rock five-piece, Foals. Inhaler has all the hallmarks of the Foals tracks of yore with it's funky guitar riffs and 'have your balls dropped?' high-pitched vocal courtesy of Yannis but this time it's delivered in a much louder, heavier manner. Louder in fact than Mr Philipakis's ah-maz-ing jacket. The colossal chorus, more akin to Queens Of The Stone Age or At The Drive-In, adds a raw new depth to their sound and if this mammoth lead single is anything to go by the forthcoming album is going to knock our blinkin blocks off. And perhaps our socks too. But it's not just Inhaler that has me all excited in my pants. Oh no. Alongside a staunch new single and magnificent music vid the Foals have only gone and announced a headline gig at the Royal Albert Hall next March. Which of you am I going to have to wrestle for a ticket at 9am this Friday then eh? Don't be fooled by my petite proportions either peeps, this girl is packing some serious heat.